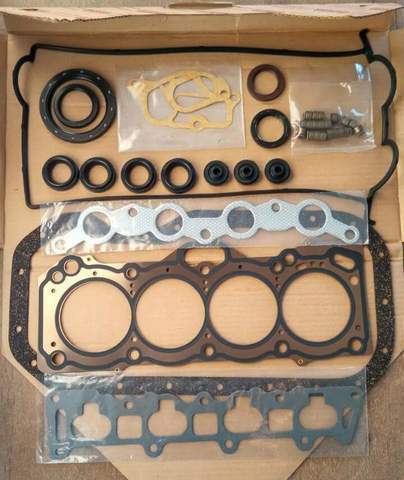 4age 20v full rebuild kit. 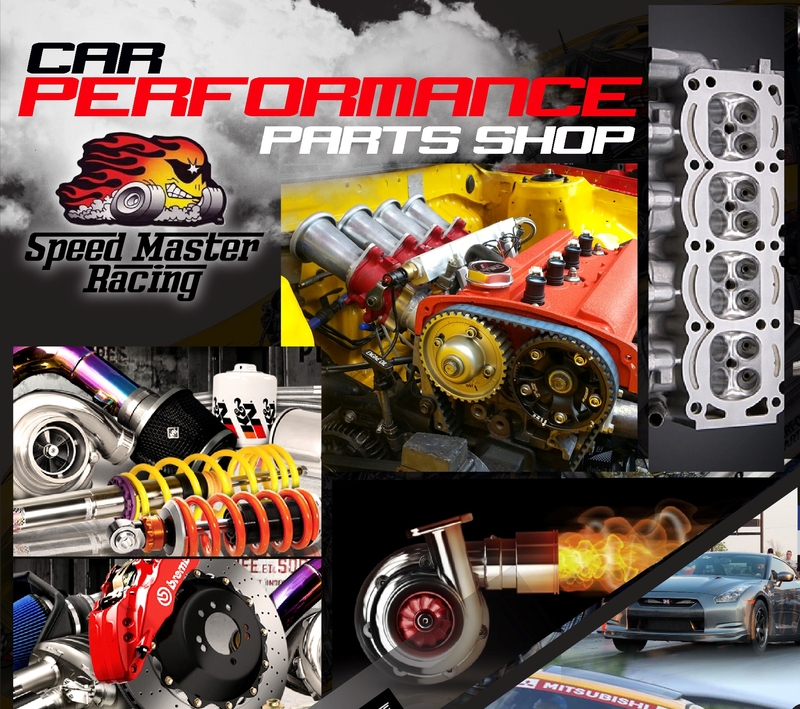 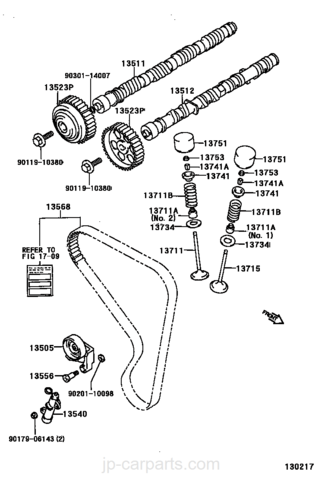 You can choose either Toyota OEM or Third Party kit. 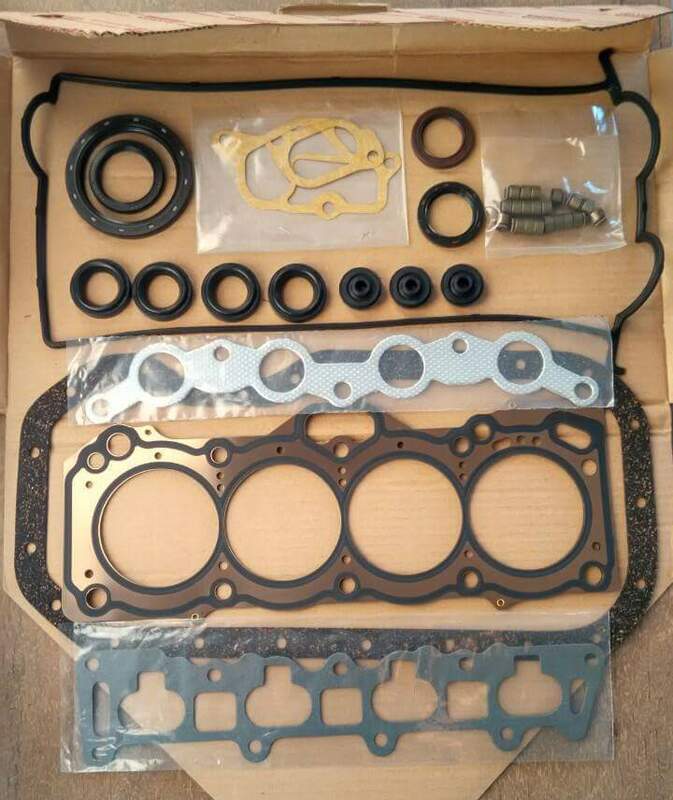 Note: Toyota OEM kit only comes with carbon head gasket.